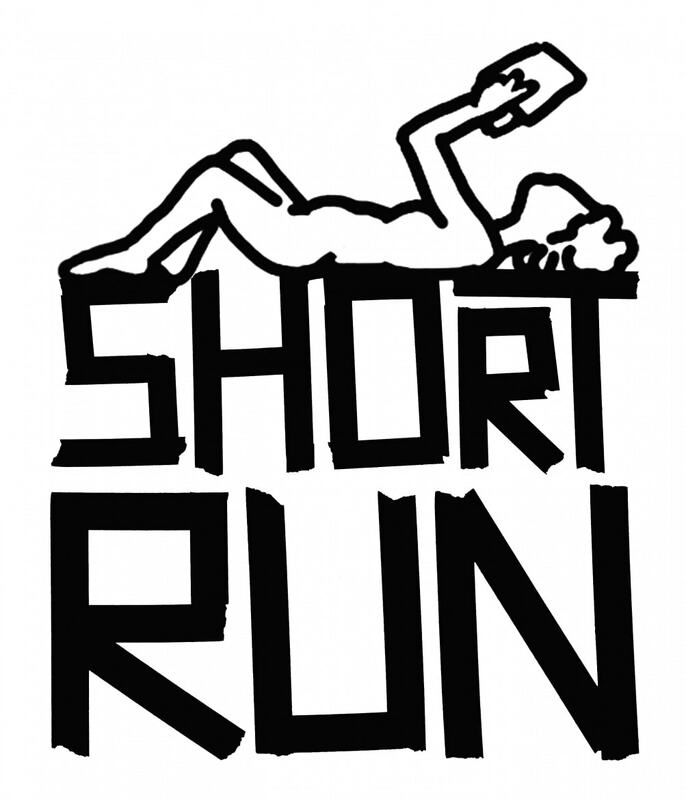 Short Run celebrates and strengthens Seattle’s lauded comix and arts community. Short Run focuses on the medium of comics as a coalescence of art and literature. We believe in the intimate experience of holding a book in your hands. That’s why we highlight artists from the Pacific Northwest and around the world who make indie comix and self-published, small press, and handmade books of all kinds. 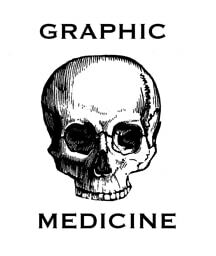 We want to ensure that Seattle is considered a destination for small press artists, and a percolator of comics genius. Join us for our 7th annual Comix & Arts Festival on Nov. 4th, 2017 at Fisher Pavilion at Seattle Center. The mission of the National Network of Libraries of Medicine (NNLM) is to advance the progress of medicine and improve the public health by providing all U.S. health professionals with equal access to biomedical information and improving the public’s access to information to enable them to make informed decisions about their health. 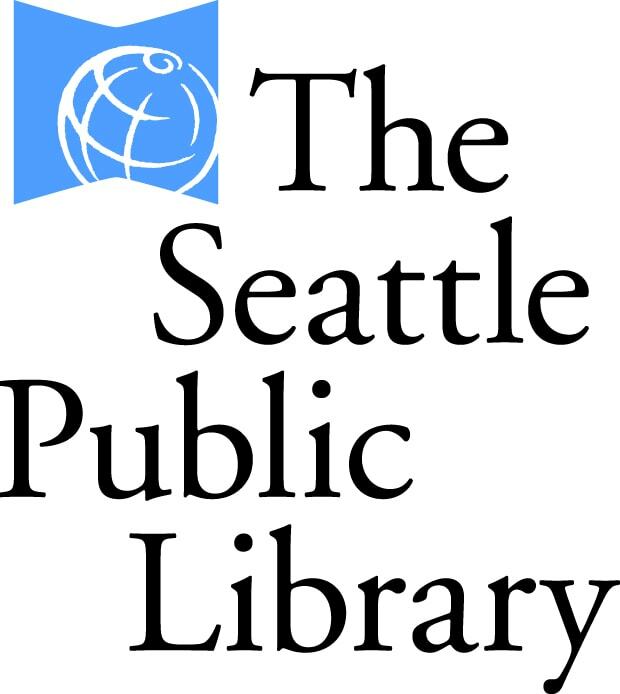 The Program is coordinated by the National Library of Medicine and carried out through a nationwide network of health science libraries and information centers. 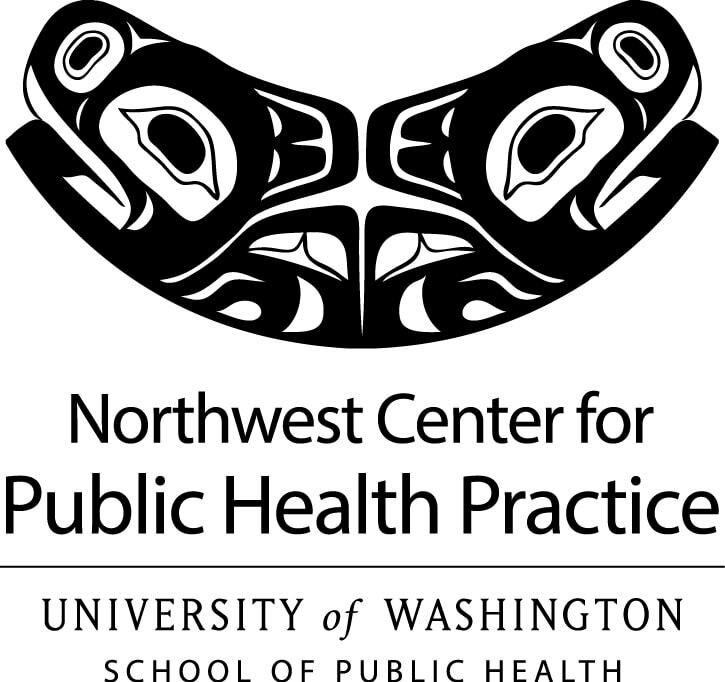 Funding support is provided by the National Library of Medicine (NLM), National Institutes of Health (NIH) under cooperative agreement number UG4LM012343 with the University of Washington.